Colorado and Kansas drug criminal offenses are on the rise. The drug war was once thought to be exclusively around the U.S.-Mexico border, but now due to the legalization of marijuana, the fight has been brought to Kansas’s back door. Police officers now work on a huge wave of Colorado and Kansas marijuana crimes, as pot passes illegally across the border. This has intensified drug apprehensions, along with the tension of already strapped budgets, devastating much smaller agencies. A study found that between 2005 and 2012, the quantity of seized Colorado marijuana heading for other states increased 400 %. Individuals looking to bring back either small or big quantities to Kansas, from The Centennial State, are met by a group of patrolling police, many of which employ offensive and occasionally illegal methods to cease distributions and sales. Colorado and Kansas drug charges can certainly be severe. 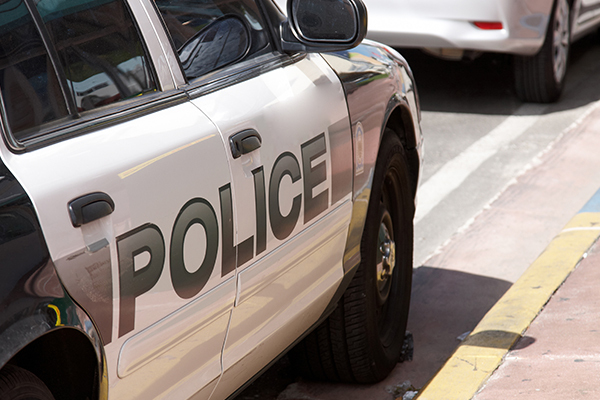 Kansas’ drug laws are often times severe because of the state’s venue for drug trafficking. For example, the penalties for the possession of less than 450 grams of marijuana is considered as a misdemeanor with a year of maximum prison sentence and a maximum fine of $2,500 while any greater amount is a felony with a prison sentence of 10 months to 3.5 years and a maximum fine of $100,000. The sale or distribution of less than 25 grams is a level 4 felony punishable by 14 months probation – 51 years imprisonment and a fine not to exceed $300,000. Sale or distribution of 25 grams up to no more than 450 grams is a level 3 felony punishable by 46 – 83 months imprisonment and a fine not to exceed $300,000. Sale or distribution of 450 grams not more than 30 kilograms is a level 2 felony punishable by 92 – 144 months imprisonment and a fine not to exceed $500,000. Sale or distribution of 30 kilograms or more is a level 1 felony punishable by 138 – 204 months imprisonment and a fine not to exceed $500,000. The sale within 1,000 feet of a school zone will increase a drug severity level. Marijuana cultivation of more than 4 but less than 50 plants is a level 3 felony punishable by 46 – 83 months imprisonment and a fine not to exceed $300,000. Cultivation of 50 to 100 plants is a level 2 felony punishable by 92 – 144 months imprisonment and a fine not to exceed $500,000. Cultivation of 100 or more plants is a level 1 felony punishable by 138 – 204 months imprisonment and a fine not to exceed $500,000. 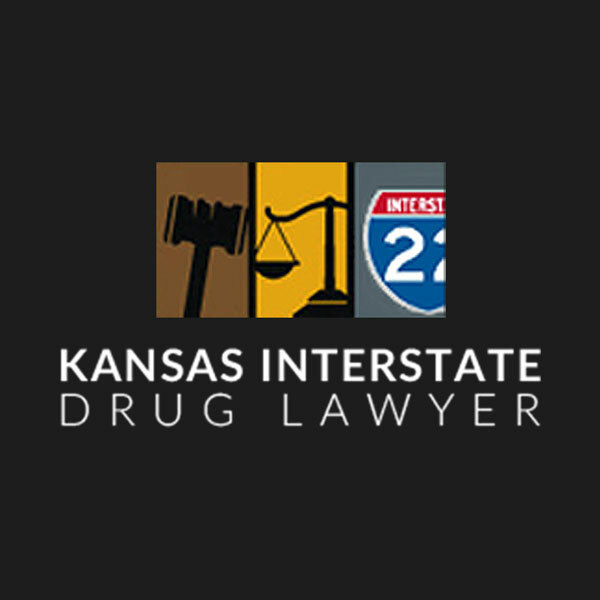 Colorado and Kansas drug defense lawyers are needed when charged with an offense. 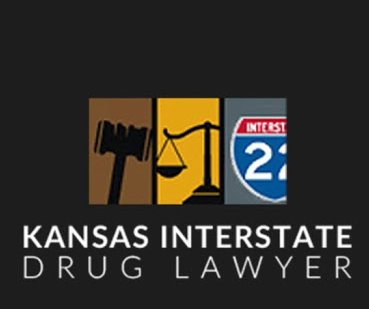 In Kansas, there are a number of lawyers to select from in order to stand a chance against drug criminal offenses. One benefit of dealing with drug crime lawyers is that they are familiar with the types of inquiries prosecutors ask defendants during testimony in drug crime cases. This knowledge of drug case is absolutely vital to help you prepare to take the stand and defend yourself against unfair drug charges.